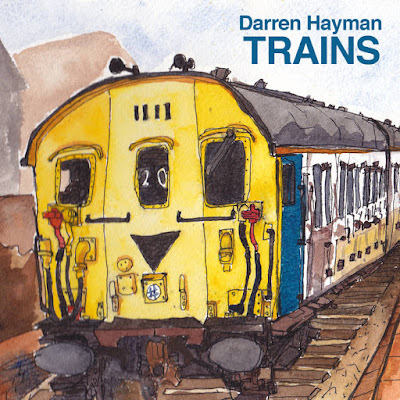 I was recently asked to write a song about my favourite train, so I chose the Class 108 DMU. Thomas Nicholas, Ida Lattimer-Keller, Aphra and Skyler Villiers provide the train noises. In 2010 I wrote an album about trains called ‘The Permanent Way’ but I ended up using that title elsewhere. In May 2016 I finished off six of them for this record.